This “Cremation Scheduling Policy” is not intended to cause undue hardship on any family but is simply to prevent unreasonable expectations, heartache and sorrow. We feel it our duty and responsibility to fully inform all families of the many aspects surrounding cremation. Cremation offers a simpler alternative to traditional funerals but state, local and federal laws govern these issues. It may seem cumbersome or be unfamiliar, but we must comply with prevailing laws. Rest assured that we are trying to expedite things so we can comply with your wishes. 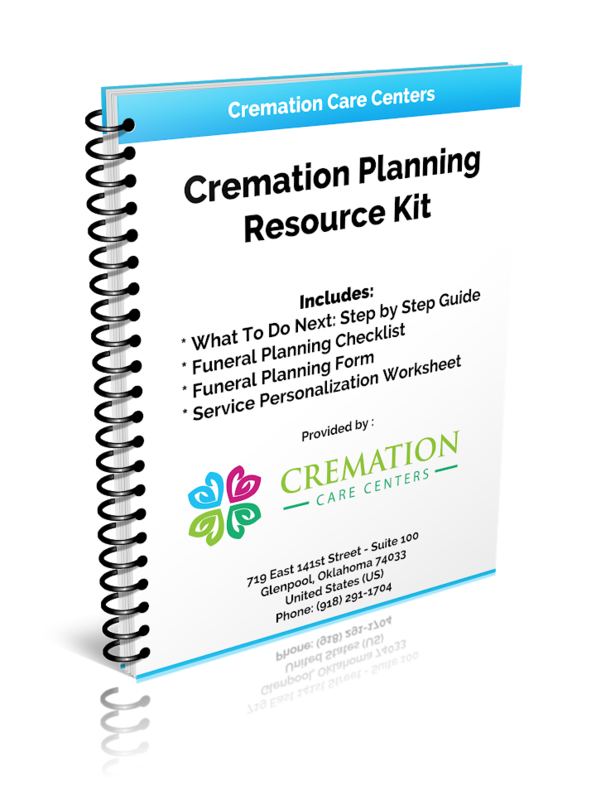 Since cremations do require additional parties outside of the Cremation Care Centers’ sphere of influence, this can create situations, which are outside of our control. Typically it takes anywhere from 4-6 business days (not including weekends/holidays), once the proper authorizations are received by the Next-of-kin, Physician, Medical Examiner, and payment in full is received. Cremation Care Centers cannot be rushed into providing cremation services beyond required and reasonable standards – thereby assuring every family that they will receive the best possible service.